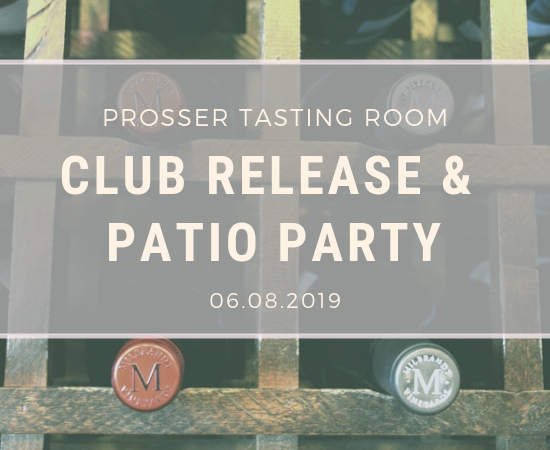 Come and taste through your latest club release wines and enjoy live music by Budapest West. Want to stay for dinner? Tickets will be available for purchase on our website beginning in mid-May. If you have any questions or need assistance please call 509.788.0030 or email karen@milbrandtvineyards.com.